The Grande Prairie Stompede is proud to announce the 2nd annual Arts & Cultural Expo! This event truly brings the talent of the Peace Country together, including many local artists and artisans showcasing their talents, merchandise and artwork. 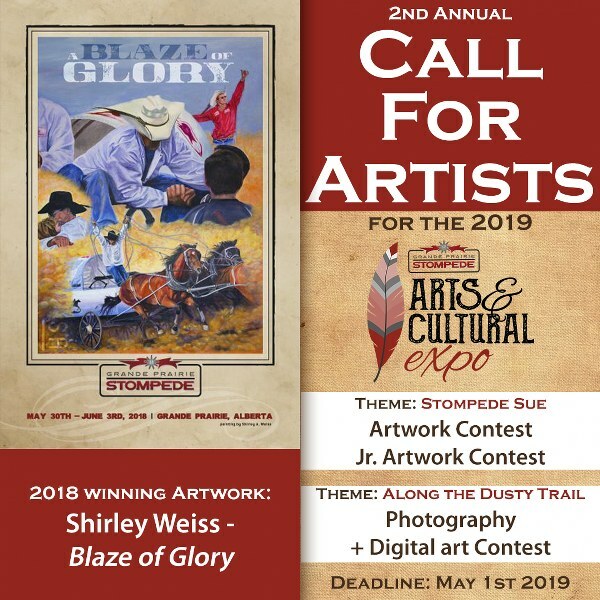 Come down to Clarkson Hall during the 2019 GP Stompede to view the submissions by the 2019 Art Competition Finalists, listen to live music, and walk through vendor booths. Our artisans are sure to offer many eye-catching wonders available to purchase. Artists and musicians who reside in the North Peace area have the opportunity to showcase their skills! Artists who reside in the Peace Region are invited to participate in the 2019 Arts & Culture Expo Poster Contest! The winner will be featured on limited edition, 2019 posters available for purchase after the show! Please note: GP Stompede buys and owns winning original artwork. Junior Artists who reside in the Peace Region are invited to participate in the 2019 Jr. Arts & Culture Expo Poster Contest! Artists who reside in the Peace Region are invited to participate in the inaugural Arts & Culture Photography and Digital Artwork Contest! The theme for the Art and Jr Art Contest is Stompede Sue! This theme is to honor the many past and/or present female trailblazers, who with great passion and enthusiasm have volunteered their time and energy to support and grow the Grande Prairie Stompede as a whole. Calling all country music artists! The Grande Prairie Stompede’s Annual Arts & Cultural Expo is proud to introduce the 1st Annual Country Music Competition! Are you a passionate artist from the peace country? 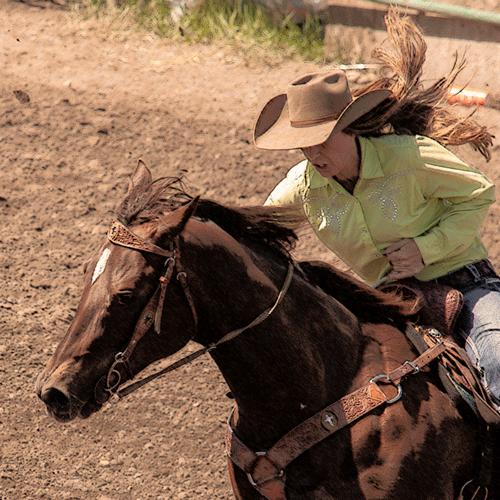 Showcase your talent at the 2019 Grande Prairie Stompede! The lucky winner will take home the opportunity to work with a special musical guest and recording producer to create TWO fully produced tracks! (A value of over $2000). You can create your own professionally produced single! Please record your audition and label the file with your name and song title. Audition must be no longer then 45 seconds. email expo@gpstompede.com with your from, digital artwork, and payment. Download the PDF entry form, fill it out and submit it below with a digital copy of your artwork.